The Sun Does Shine is an autobiography of Ray Hinton, a man wrongfully condemned to death for the murder of two people in Alabama, United States. The process of his trial was sketchy and many of the evidence against him did not hold up under proper scrutiny. Ray Hinton spent about 30 years on death row before being finally released in 2015 after a retrial. This book details his experience on death row, the plight of death row inmates and shady details of what the present justice system has come to represent when it comes to poor people, regardless of colour or background. I recommend this as a must-read for adults of all ages. It reads like a fiction, but its contents are mostly true. The ease of reading makes connection to the story straightforward and its concepts easy to grasp. 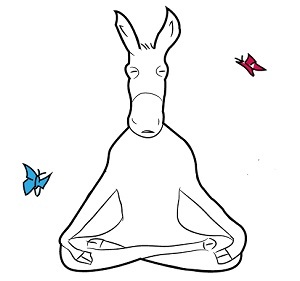 This book shines a bright light on the state of western democracy and what needs to change. "We all did our time differently. I traveled in my mind. I had a whole, full life in my imagination, and so I didn’t always ache for what I was missing. Some guys never spoke. Some guys never stopped being angry. Some guys prayed to God, and some nurtured a darkness that no man should ever carry. I tried to remember the moments on the row that would make my mama proud. I tried to focus on the moments that held light and laughter. It’s what helped me get through. My case was winding down. I knew that. There was a clock counting down to the day I ran out of time—the day when I got my execution date and had to learn how to live with knowing the date and time of my death. I didn’t want to know. I would rather it be a surprise than have to live out thirty or sixty days seeing the faces of the men practicing for my death. "It was hard not to spend time wishing for a different life, but I tried not to dwell on all the what-ifs. What if I had never driven off in that car? What if I had taken a job somewhere besides Bruno’s? What if I hadn’t been born poor? What if I’d had Bryan as my lawyer from the start? I was still fighting for my freedom, but it was with a quiet acceptance of what seemed inevitable. They were never going to admit they had put the wrong man on death row. I was never going to walk out of there." 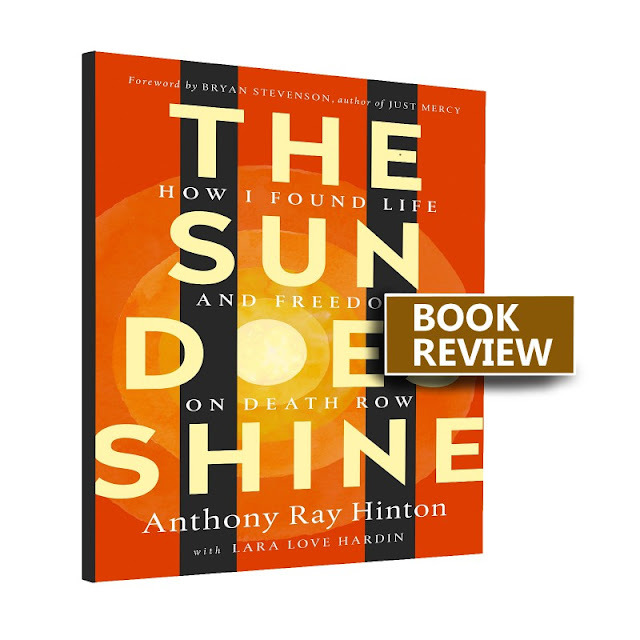 The Sun Does Shine: How I Found Life and Freedom on Death Row by Anthony Ray Hinton and Lara Love Hardin is available to buy on all major online bookstores. Many thanks to St Martin'sPress for review copy.